With such a diverse cloud storage for business, how to find the one you need? Here we select several cloud storage for business that is manifold and efficient to handle your work and access files instantly. Without the trouble of finding space to contain files or share files via email, cloud service can be a great way to help you store files, sync files, access data across devices and collaborate on these files among employees. However, with different price and functions, it is still a headache problem to choose the best cloud storage for business that meets your need the most. In this case, this article will render you some great cloud storage for business to you. No matter which kind of company you work in, you can always find one that suits you. Now have a look at the detailed information about the best cloud storage for business we selected for you. 2 TB(2,048 GB) of space for secure storage. Unlimited space with sophisticated admin, audit, and integration features like single sign-on and device approvals. Unlike other cloud services whose data centers belong to other third parties, Dropbox invested its own data centers, which can help them get more control to keep your files secure and safe. It also supports two-factor and multifactor authentication. You can set restrictions on the shared folder or link like setting a password; being available to team members only; setting expiration date; setting editing permissions. Dropbox Paper is an integrated tool in Dropbox, which allows users to create files and collaborating on files with coworkers like adding comments, sharing files. 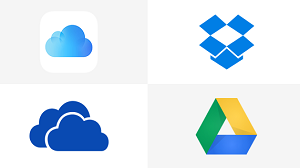 With no direct access to edit Office documents in Dropbox, Dropbox Paper can let users import Microsoft Word doc to the Dropbox Paper and then edit it in Dropbox. Dropbox Bandge: desktop app; after applying it to the computer, the Office files you saved in Dropbox would have a badge that can help you view and edit those files easily. Document Scanning: With its mobile app, you can have the function named document scanning that make the photo you took transform to a document. It does a great job in detecting the document you want to scan no matter how big or small the size is. Unlimited cloud storage / 1TB per user if fewer than 5 users. Data is encrypted at rest with the military-grade, 256-bit Advanced Encryption Standard, and information transferred to and from Google is always protected with SSL. 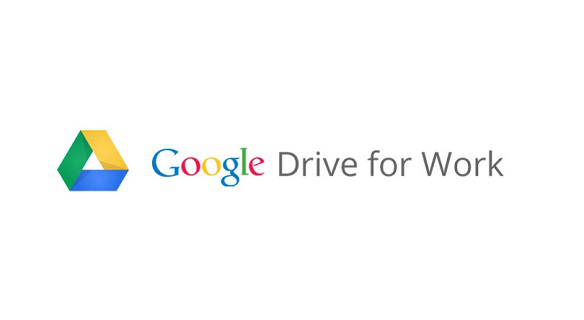 Google Drive also supports multifactor authentication to protect your files. For each folder and file, you can modify sharing settings, either making it public, visible to specific users, or to anyone with a link. It enables users to edit Office documents like Microsoft Excel, PowerPoint, Word directly on Google Drive. 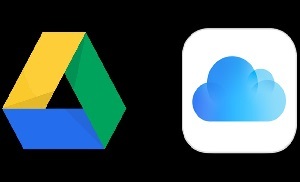 Document Scanning: Google Drive for Work also has document scanning built into its mobile version. Using your phone, you can scan a photo and then interpret text by using optical character recognition. This capability also works on any PDF files you might have stored on Google Drive. Business Plus: $25 per user/month. Both the two tiers offer unlimited storage and 5 GB file upload with 3 users in minimum. 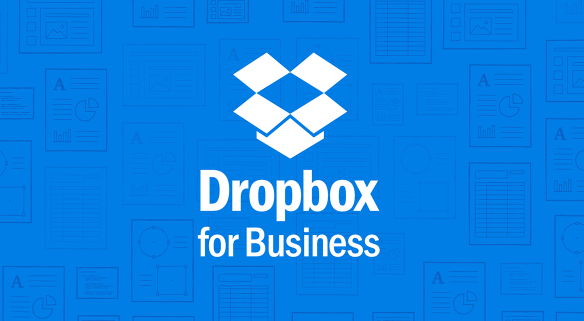 Box for Business protects transferring data with SSL. All the data are encrypted in the 256-bit encryption. It does offer the Enterprise Key Management solution, which can enable users to view the audit log of time and place that your data is accessed and assure that the files would not be accessed by others. Users can view and comment the Word documents in Box for business. You can also lock a file, upload a new version, or move or copy it. On Box for Business, you can create a custom UR, set a password and expiration of the link, entrance to download or not. If one who doesn’t have Box account received the shared files via email, he or she has to create a Box account to edit it. 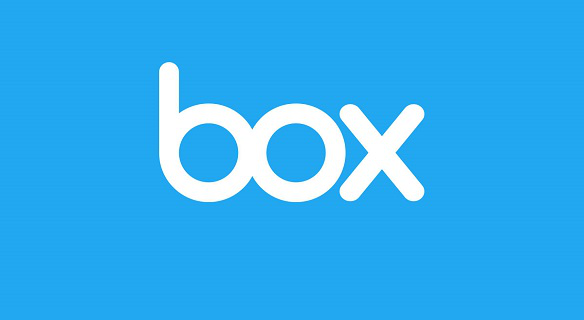 Box enables users to upload and create Google files like documents and sheets and Microsoft Office(Word, Excel, Powerpoint) files. Considering editing Word documents, Box will guide you to the Word online to edit your documents. Your files will be updated simultaneously once you saved your changes. 5TB of online storage; 10GB max file size. 10TB of online storage; 10GB max file size; Advanced security. Egnyte Business contains the enhanced security with 256-bit AES encryption and biometric access. 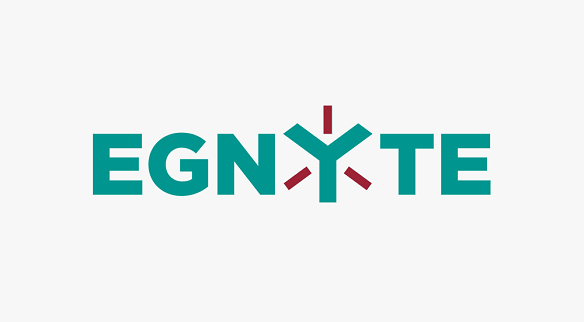 Moreover, there is an integrated service called Egnyte Key Management that enables users to manage their own encryption keys. You can also use two-factor authentication to keep your data safe. 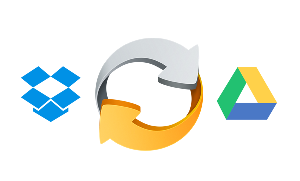 Egnyte Business can let users create shared folders and access files and folders at any time and place. 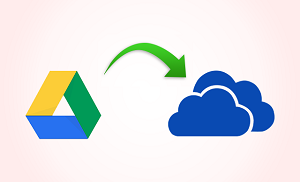 The automatic sync can help you to keep the copy file you send to the receiver and the original file update automatically to the cloud for ensuring its security. You can set permissions to your shared files or folders. Therefore, only the people you set can view or edit the files/folders. Egnyte Business integrates with Microsoft Office products. You can directly use its WebEdit tool to edit your Office documents and save to the cloud. All the four cloud storage for business we show are great assistance to help you have a great collaboration with coworkers. Hope this article can render you some useful information about the best cloud storage for business. If you would like to share something about the best cloud storage for business, don’t hesitate to leave a comment below!